OK, HOW LONG WILL THIS REALLY TAKE? 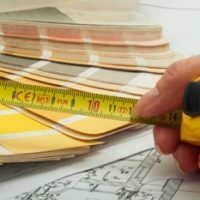 So, are you looking for ways to save time and money on your upcoming remodel? Who isn’t! Check out these recommendations from the NKBA. Good luck & we hope you see more and get more!